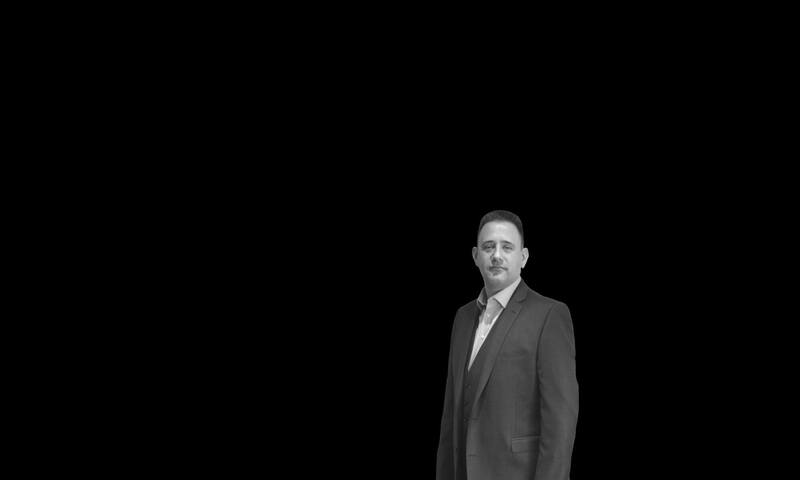 I have worked in the property industry ever since I left Imperial College in 1991, starting as a negotiator in East London. In 2003 I became a “London Escapee” and moved with my family to West Sussex and I enjoy every moment of living in the countryside. I was drawn back up to Epsom for work in 2004 and worked extensively inside the M25, generally South of the River Thames until 2014. In 2015 I decided to concentrate on the South Coast for two reasons – the opportunities for work are superb and travelling times are a lot shorter! 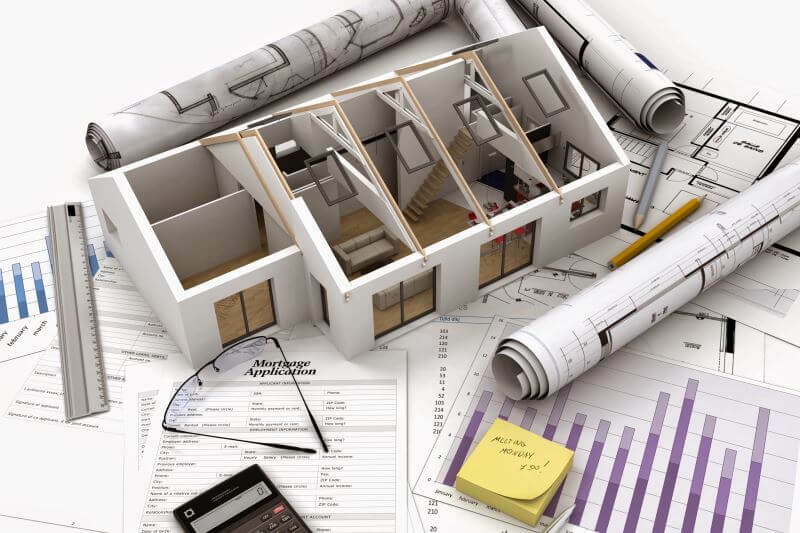 Over time I have advised friends, relatives, clients, venture capitalists and investment funds on residential and commercial property sales and acquisitions throughout the South East and the Home Counties. I have looked after transactions for as little as a few thousand pounds all the way up to multi-million pound mansions, development sites in Mayfair and large tower blocks in Croydon and London. Recently I have focused on the cause and effects of the Leasehold Scandal and have been working hard with Julian Wilkins & Co. Chartered Surveyors to get the very best deals possible for our clients. We moved from London to the lovely village of Ashington in West Sussex. It’s about half way between Horsham and Worthing in the middle of glorious countryside on the South Downs. I designed, built and keep the local village community website, www.ashingtonvillage.uk updated. 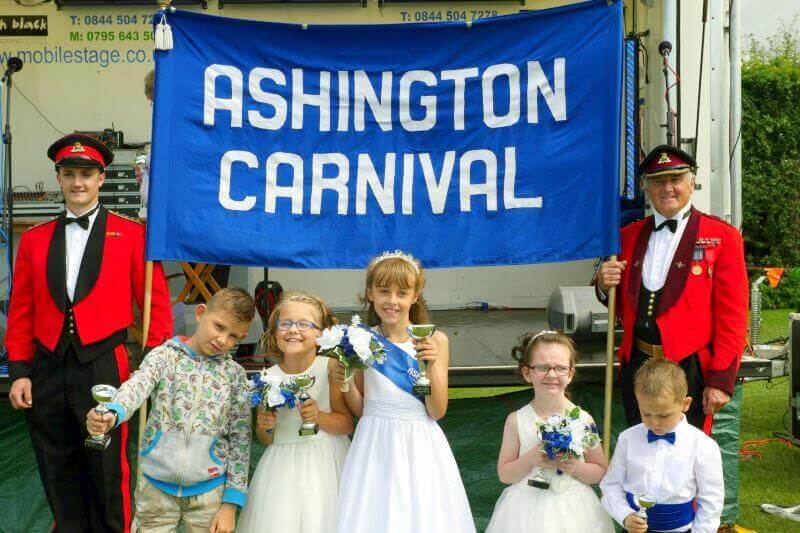 Ever since 2010 I have helped with running the Ashington Festival which has been running since 1997. I create the Festival Programme each year and help raise sponsorship to make sure the day goes with a bang! You’ll usually find me taking photos and videos of the day or helping out at the information tent. Back in 2003, just after moving out of London, I started to get seriously interested in the internet. I had studied Electronics and Electrical Engineering at Imperial College, so computers were already a big part of my life. I decided to teach myself web design and have kept up with the ebb and flow of the World Wide Web ever since. Together with one of my two grown-up daughters, we design and maintain several websites in and around Sussex, Surrey and London. I gained my AssocRICS accreditation in 2012 working for Oaks Fine & Country in Epsom following the Real Estate Route and am currently completing the 900 hours RICS Study Programme at The University College of Estate Management in Reading which should see me fully qualified as a Chartered Surveyor in 2018.